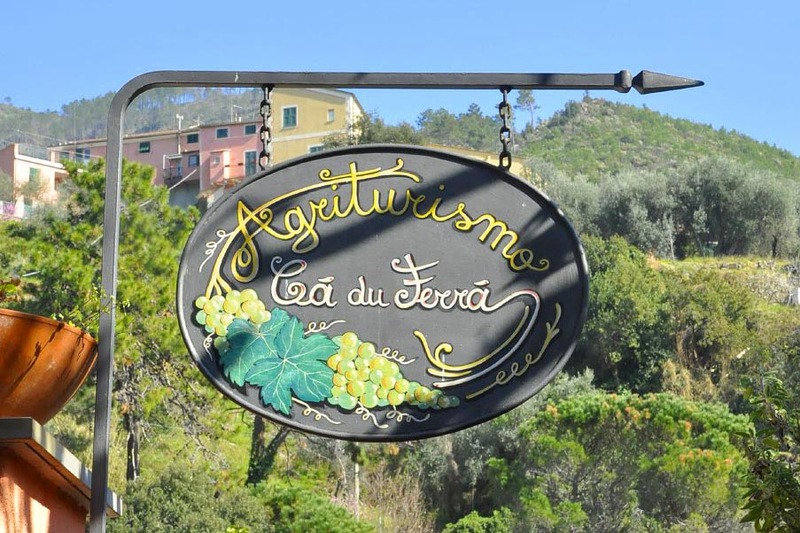 This farm holiday centre is situated in Bonassola, a small fishing village in the neighborhood of La Spezia in the East Ligurean Riviera, close to the Cinque Terre National Park. It all started at the beginning of the year 2000 when Aida, a clothes shop manager, and her husband Antonio, a building contractor, tired of their stressful routine, decided to change their life and to dedicate themselves to rural tourism, to agriculture and to the environment, their life-long, never forgotten passions. Over the years they purchased various plots and rural buildings which they tenaciously started to reconvert, little by little: out of Antonio’s own hands and Aida’s creativity “Il Casottino” and “Il Mulino” were finally born, rescued with perseverance and passion from two old structures formerly used for housing animals. Along with the old buildings, also the abandoned plots of land surrounding them were cleared and turned into a vineyard which is currently being re-qualified into a certified biological area of cultivation. Since then, they have met and given hospitality to people from all over the world, many of whom they have come to consider as friends. 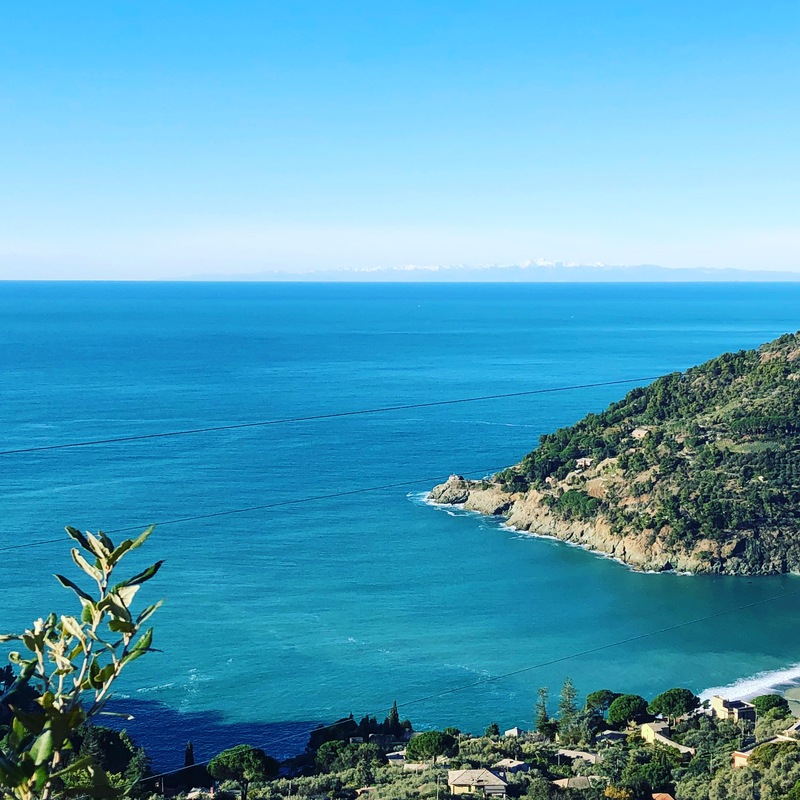 Spending a holiday at Cà du Ferrà Farm & Relax means getting into contact with nature, enjoying 365 days a year of relax and discovering a truly sincere and genuine welcome. Aida and Antonio are really looking forward to welcoming you to Cà du Ferrà Farm & Relax.